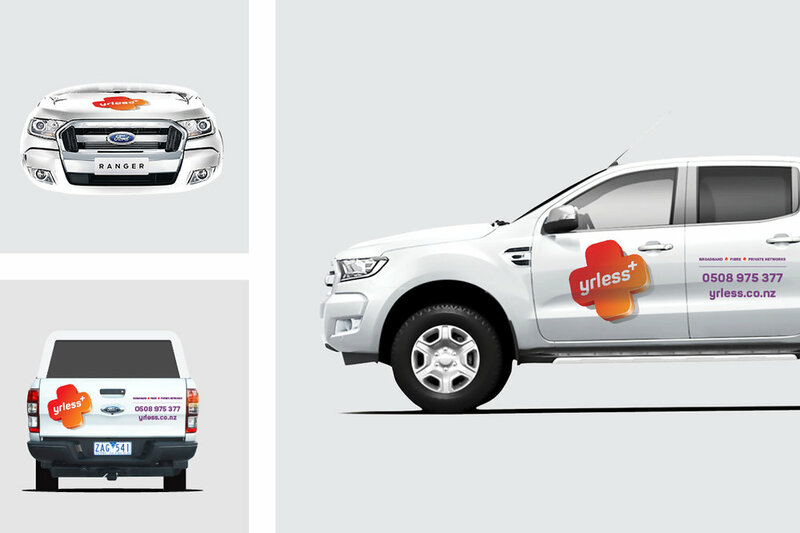 Yrless is a Southland based internet provider that specialises in the rural sector. 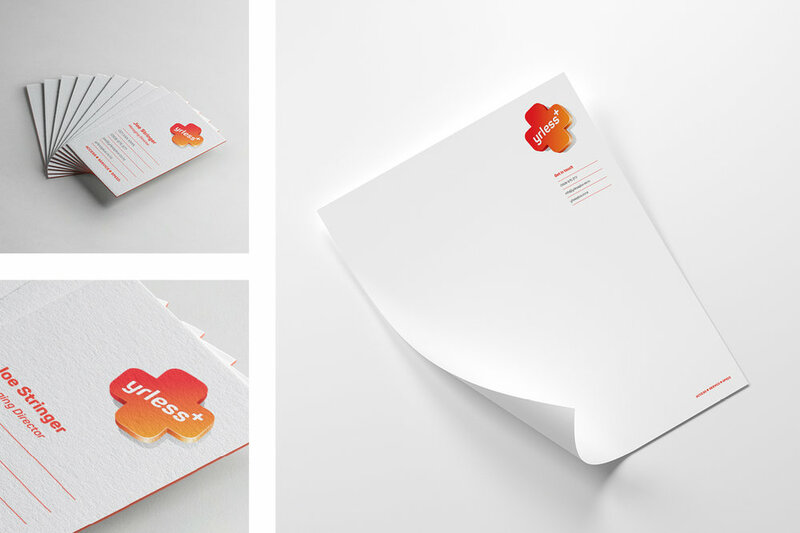 Our brief was to develop a brand that captured their unique point of difference and that would stand out in a highly competitive market. 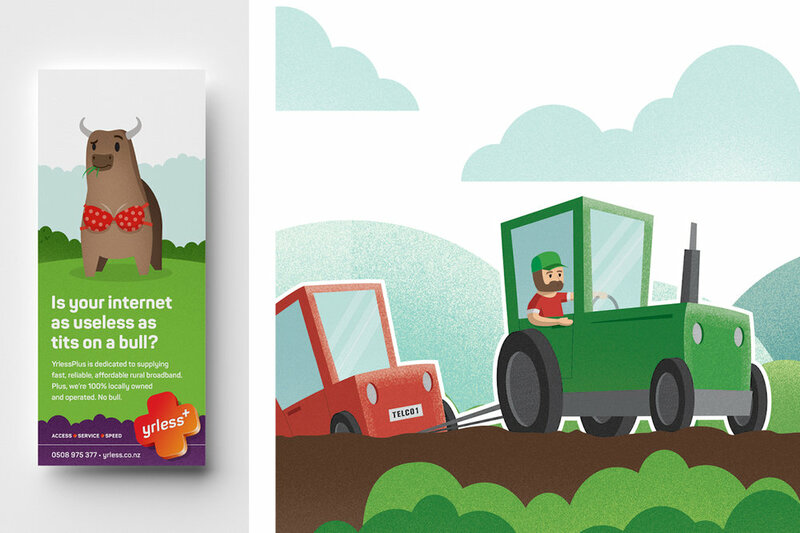 Our approach was to use humour and illustration to highlight the frustrations that many rural-based customers experience when it comes to dealing with the large urban-focused telco’s.